Wonderful. 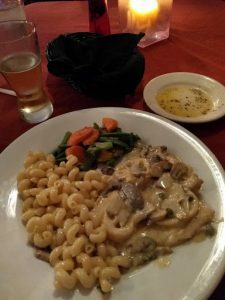 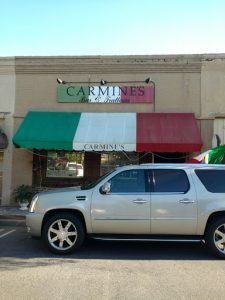 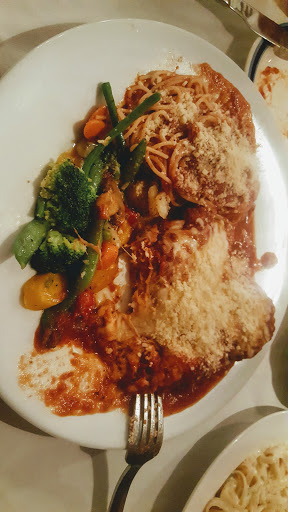 Friendly staff, great ambiance and the best Italian food you’ve ever had. 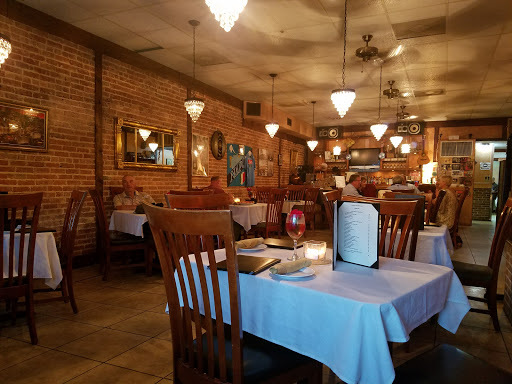 This place is a gem. It is not a place to be if you are in a hurry. Sit back, relax and enjoy.